ST. PETERSBURG, May 25. /TASS/. 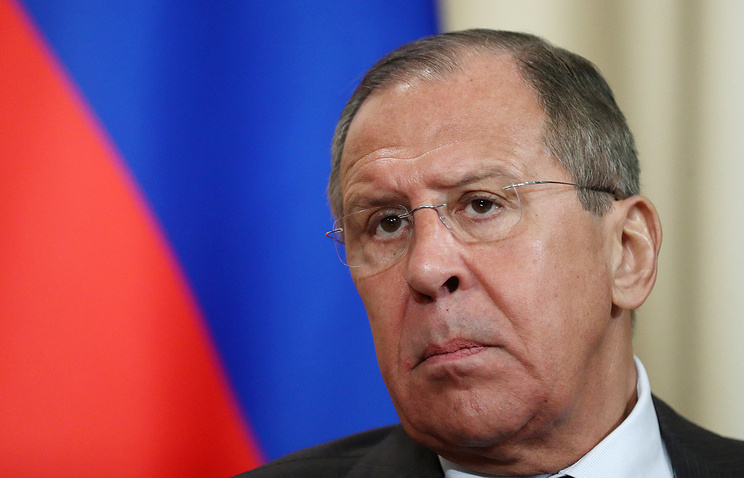 The investigation into the MH17 crash in Donbass is reminiscent of the Skripal case as there is no evidence, Russian Foreign Minister Sergey Lavrov said on the sidelines of the St. Petersburg International Economic Forum (SPIEF) on Friday. "It is very much reminiscent of the Skripal case, when they said that Russians were ‘highly likely’ behind it but at the same time added that an investigation was still underway and would take some time," Lavrov said. "It feels like a deja-vu, but if our partners have once again decided to speculate on the deaths of hundreds of people to achieve their political goals, I will leave it to their conscience," he added. Lavrov said Dutch Foreign Minister Stef Blok failed to give evidence proving Russia’s involvement in the MH17 crash in Donbass. "The Netherlands [foreign] minister called me today, he told me what is already known," Lavrov said. "He said there wasno doubt that the Buk missile had been brought from Russia," he added. "I asked him to provide facts to prove these allegations but he failed to give any," the Russian top diplomat pointed out. According to him, the investigation into the MH17 crash is reminiscent of the Skripal saga. "It is very much reminiscent of the Skripal case, when they said that Russians were ‘highly likely’ behind it but at the same time added that an investigation was still underway and would take some time," Lavrov pointed out. "It feels like deja-vu, but if our partners have once again decided to speculate on the deaths of hundreds of people to achieve their political goals, I will leave it on their conscience," he added.